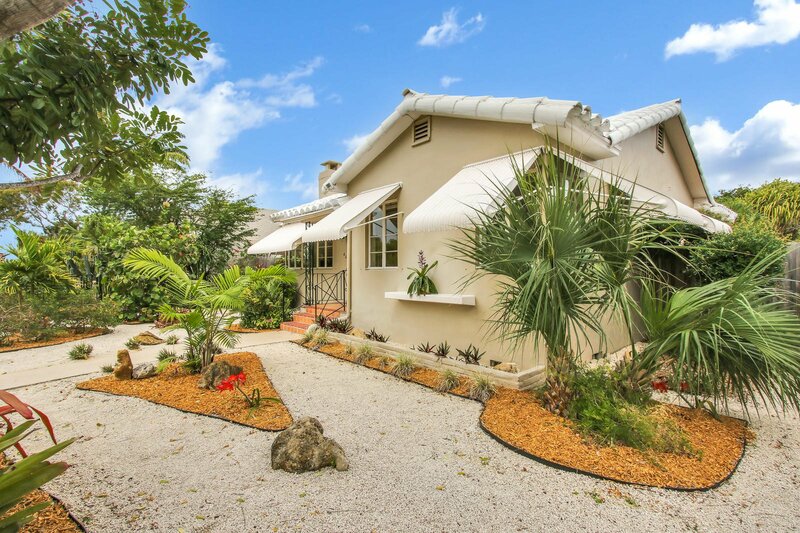 Welcome to a little slice of paradise when you step on the property of this gorgeous Parrot Cove cottage. 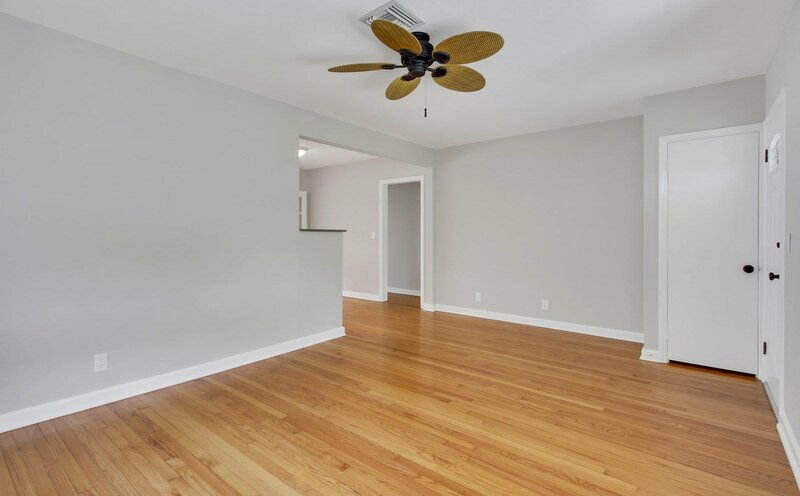 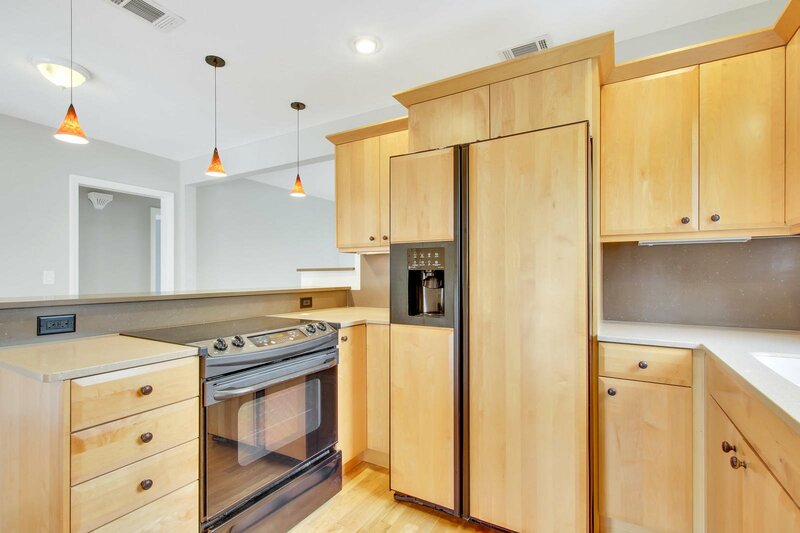 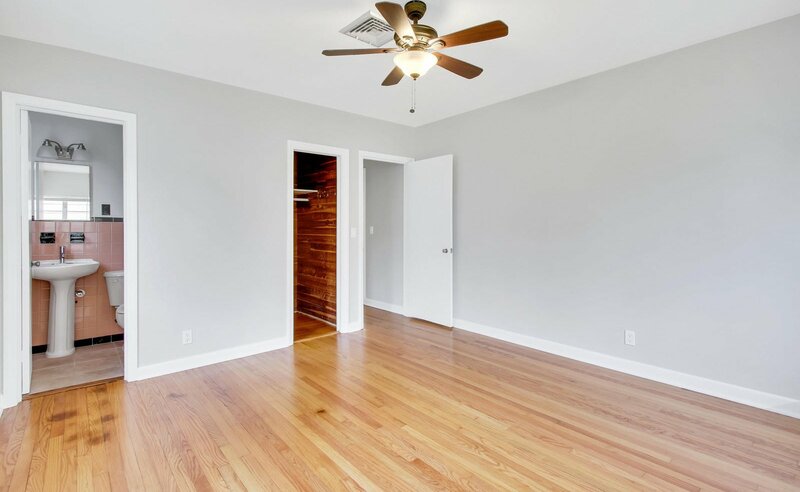 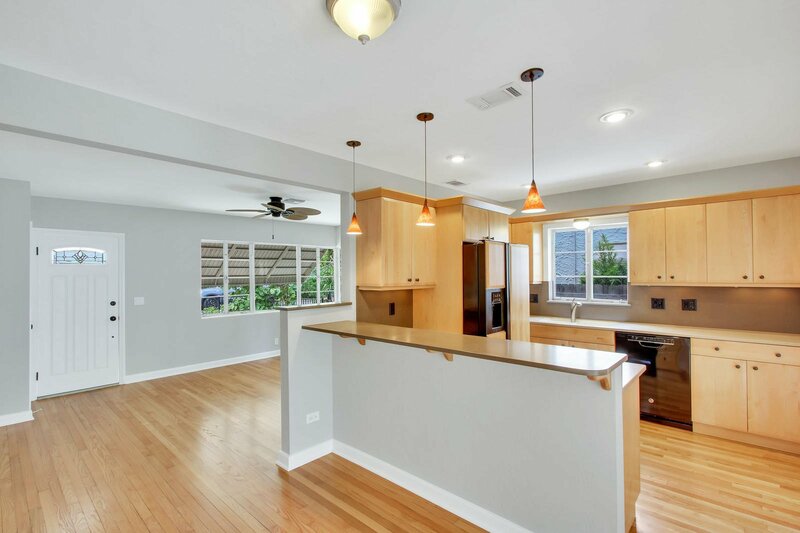 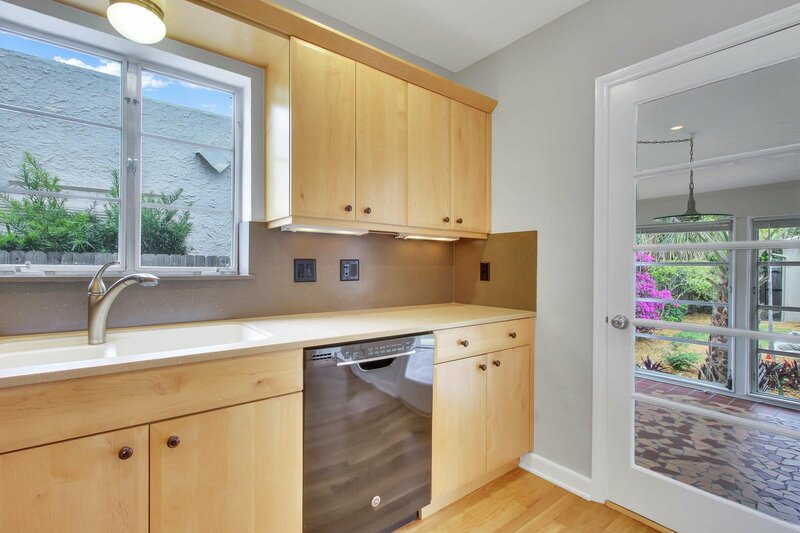 The 2/1.5 home features CBS construction, a barrel tile roof, beautifully restored white oak hardwood floors, a stunningly remodeled kitchen with solid maple cabinetry and silestone tops, and a brand new high end HVAC system. 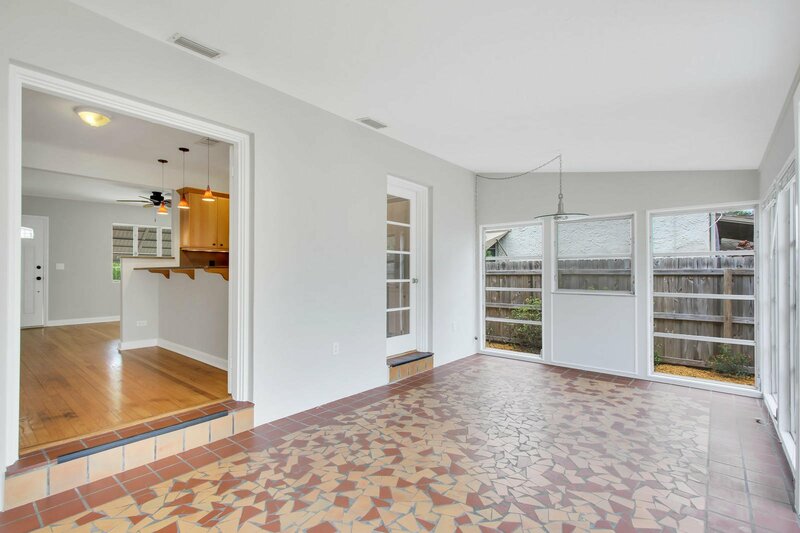 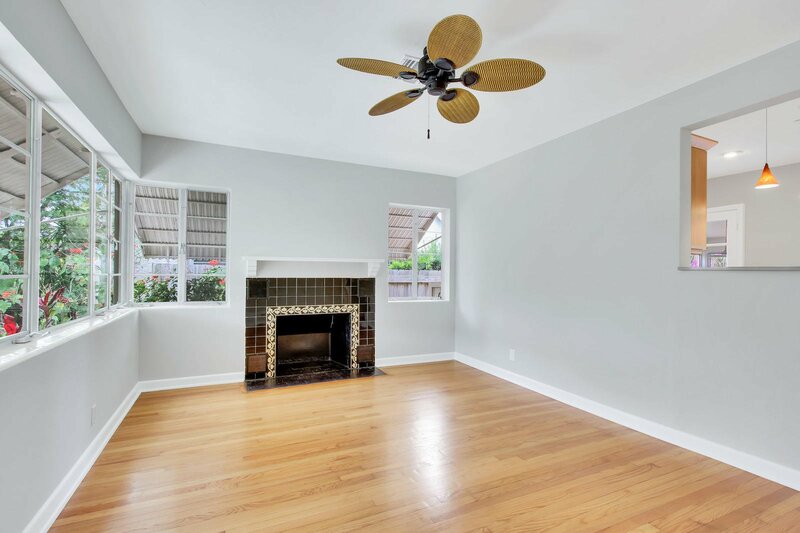 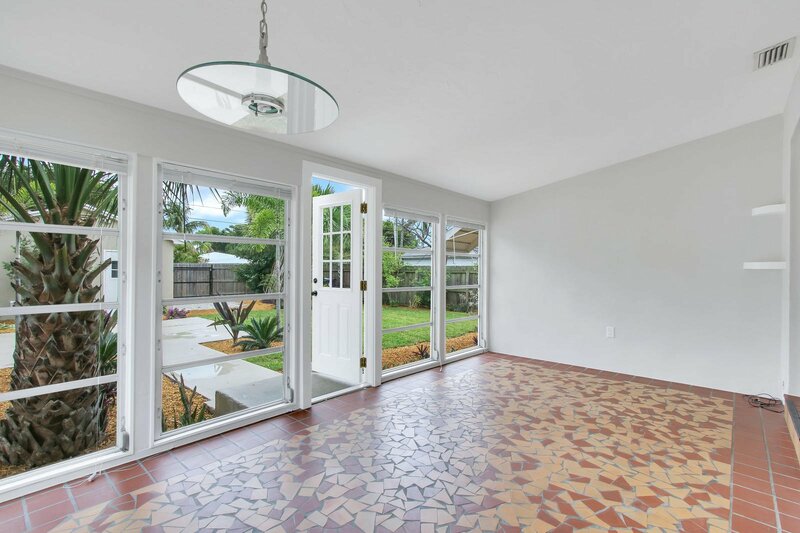 The classic feel continues into a lovely sun room with classic broken tile designed floors that lead to an all new landscaped back yard that was meticulously designed for maximum beauty with low water usage kept in mind. 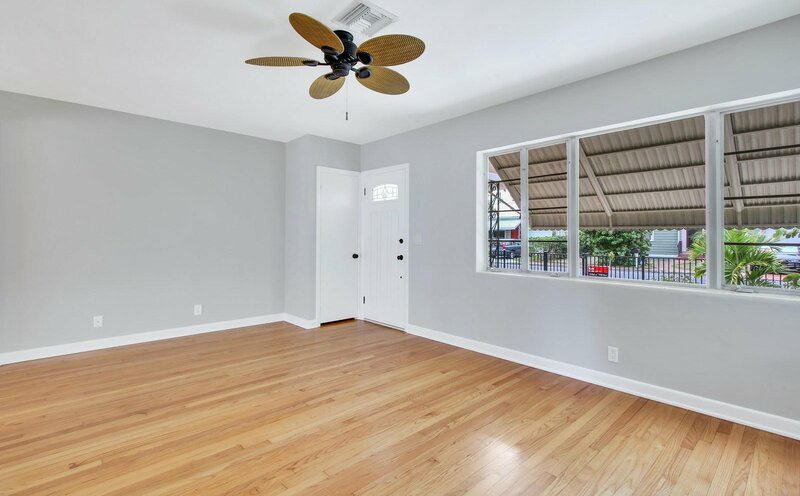 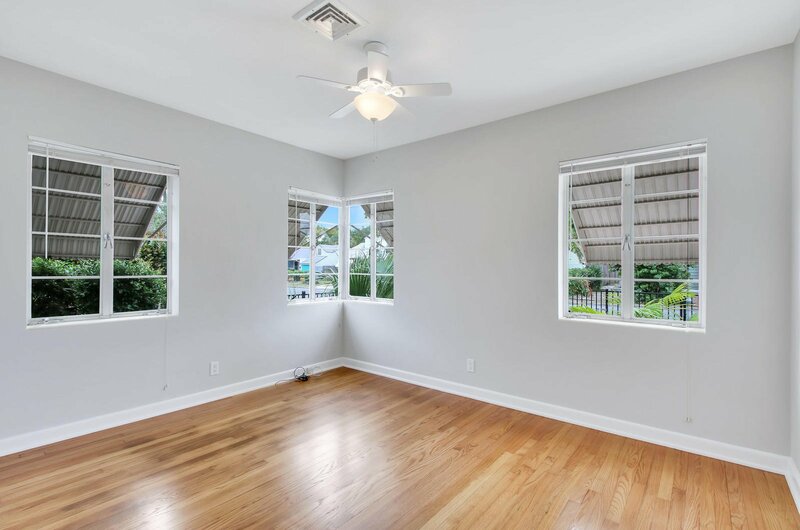 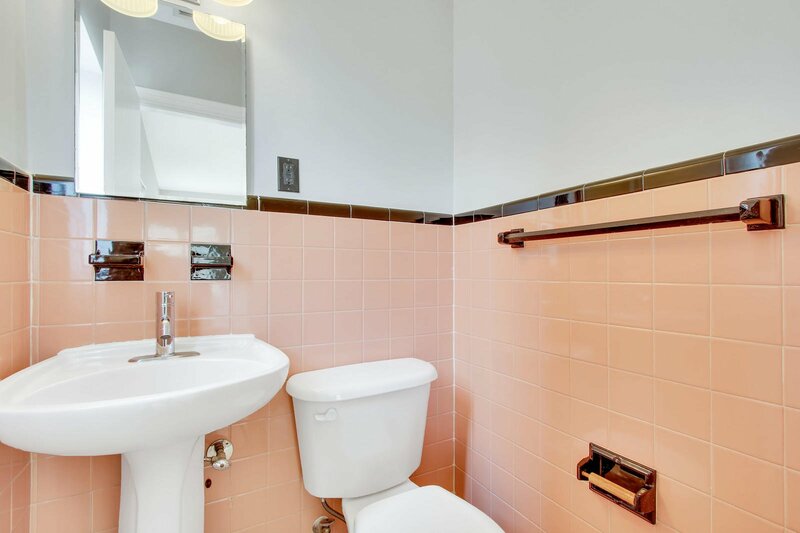 The electrical is updated and there are also hurricane shutters for the entire home stored in the spacious and ultra convenient detached garage. 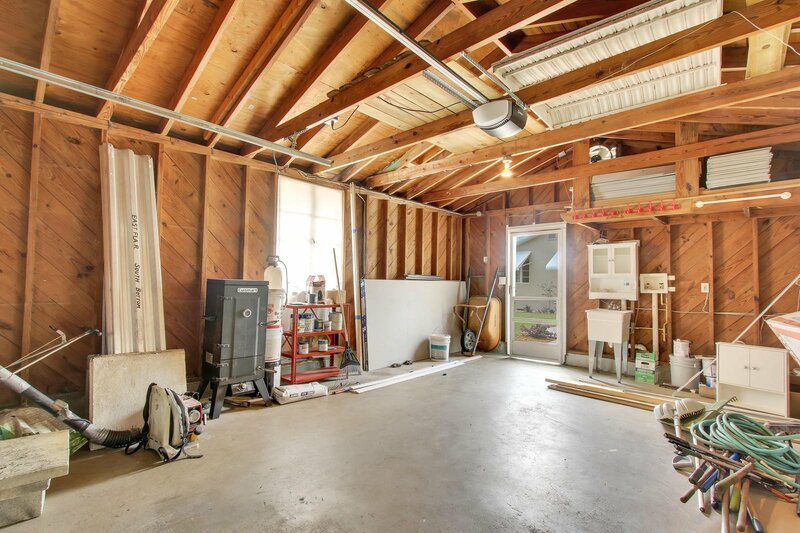 Need room for a boat? 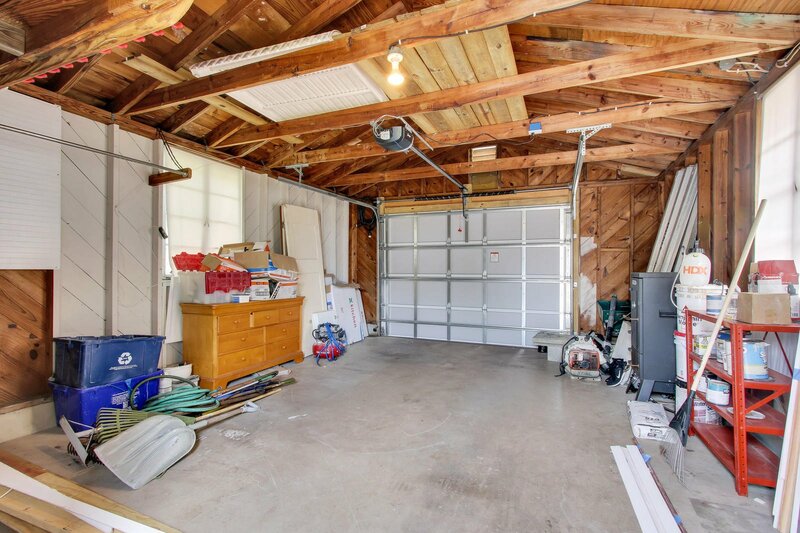 No problem as this home features a rolling gate with alley access in the back with a gravel parking space for anything you would like to park there. 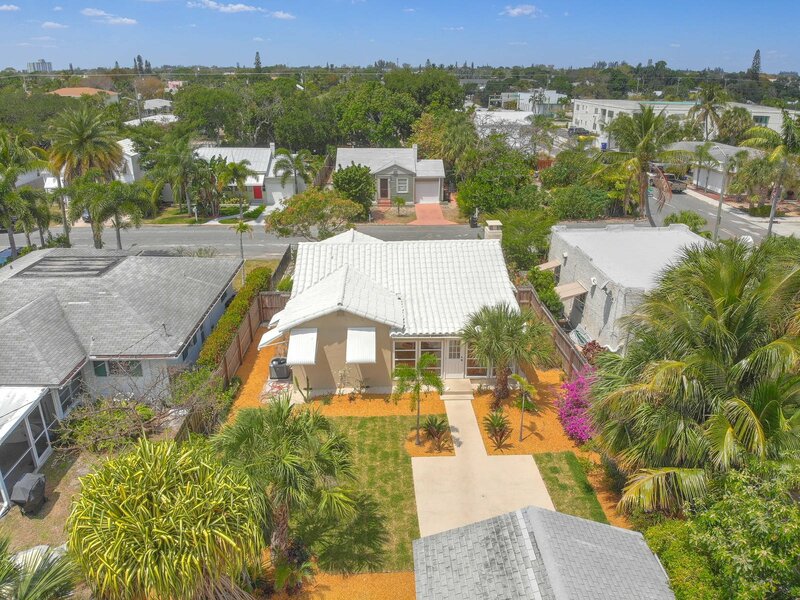 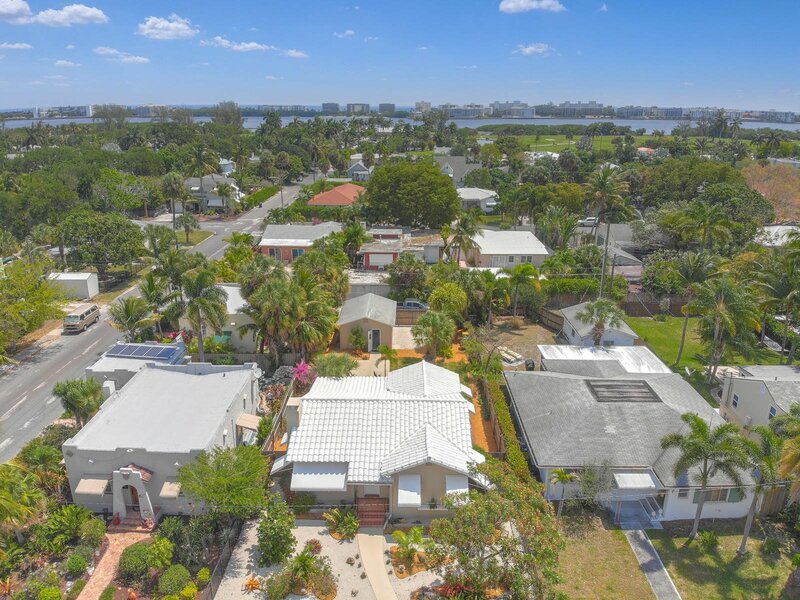 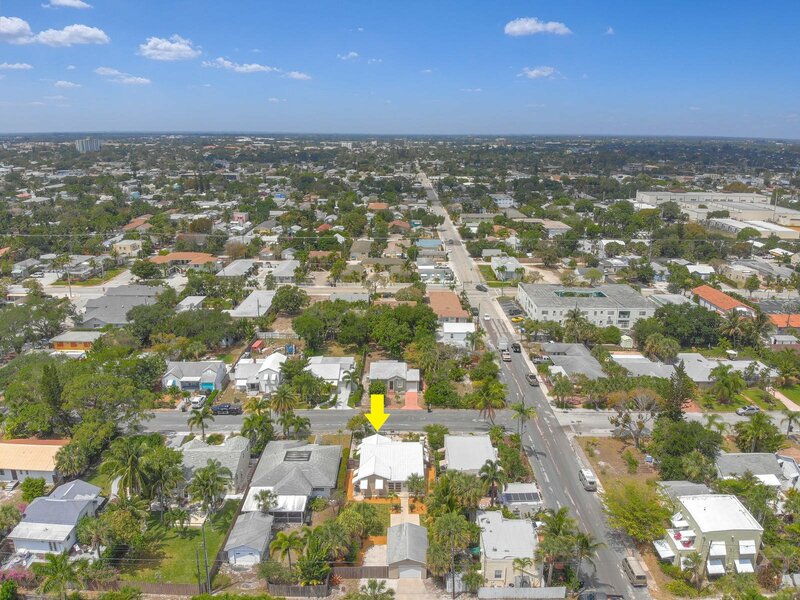 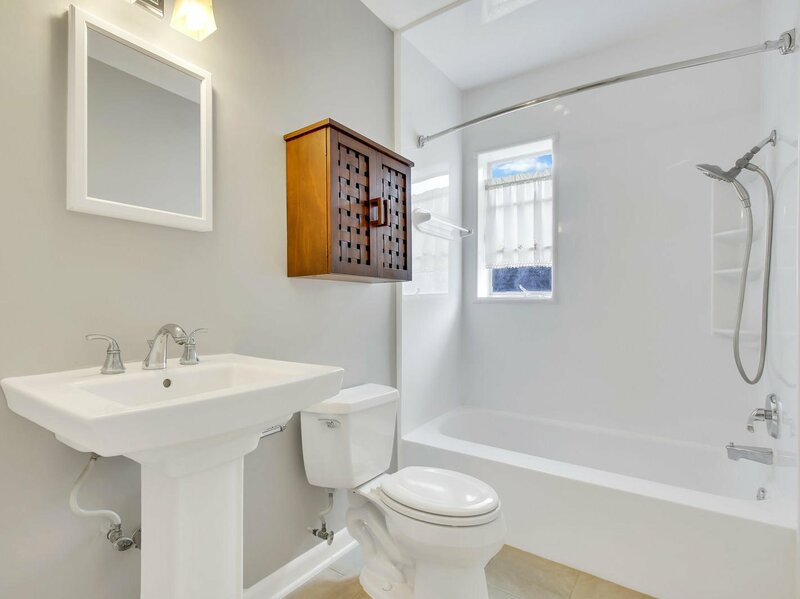 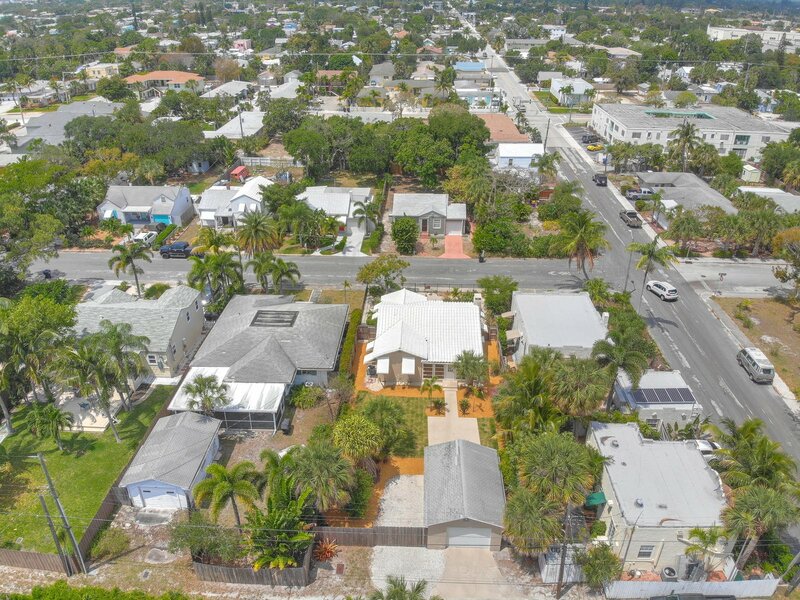 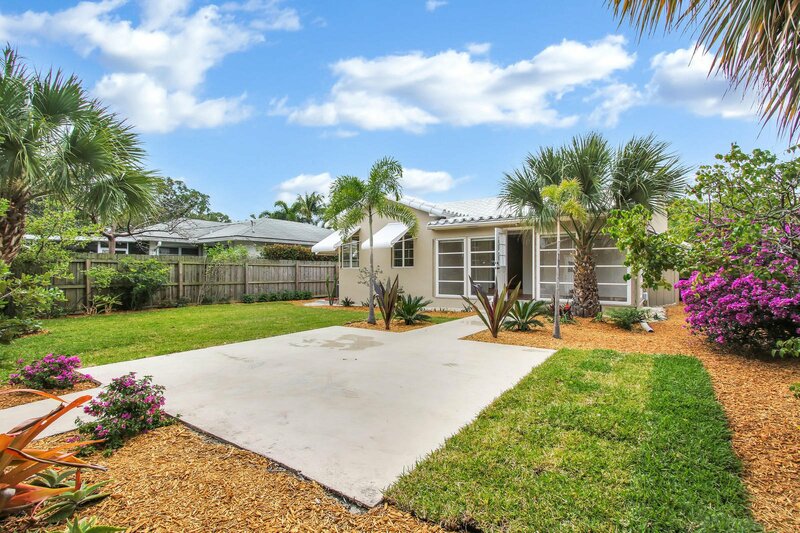 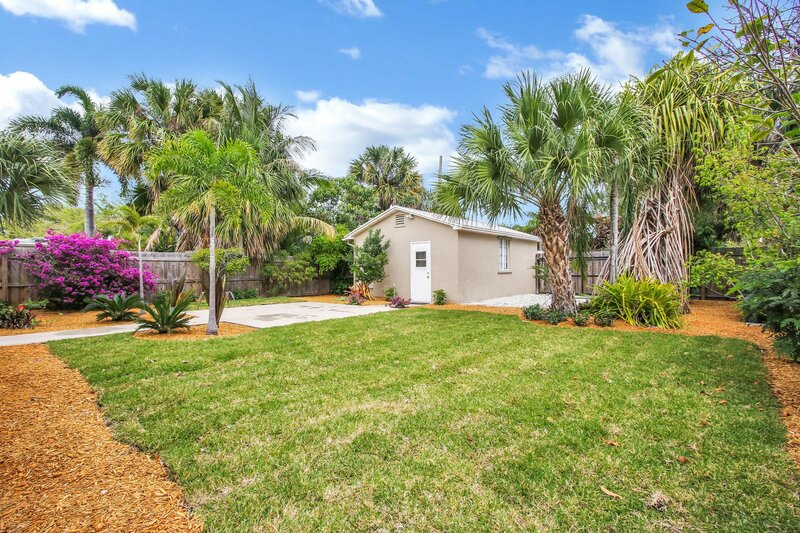 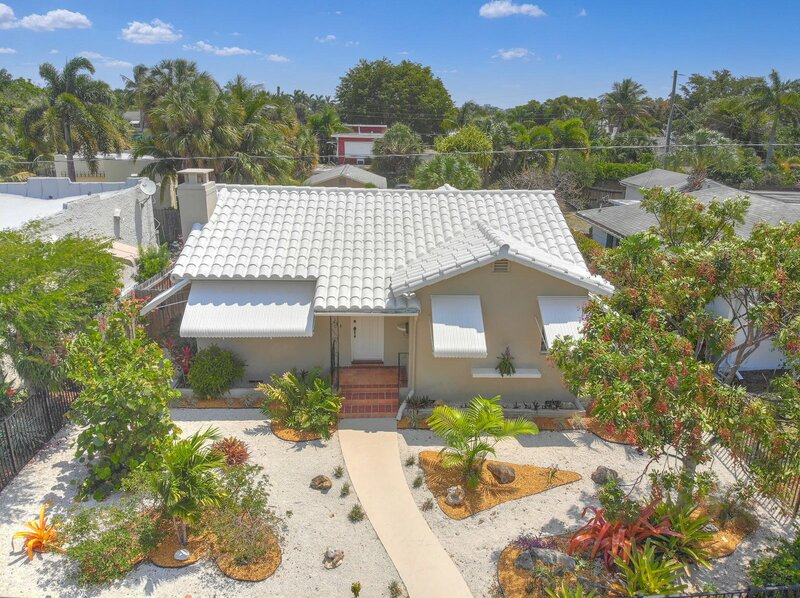 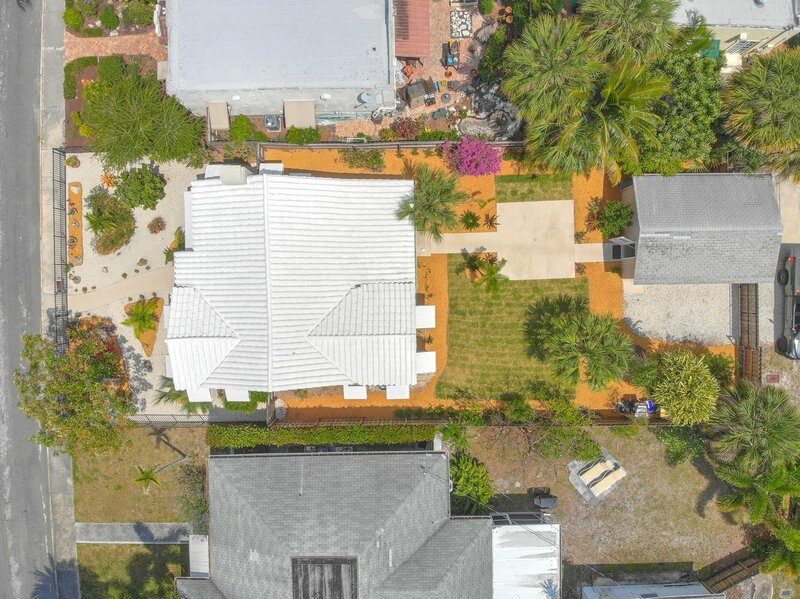 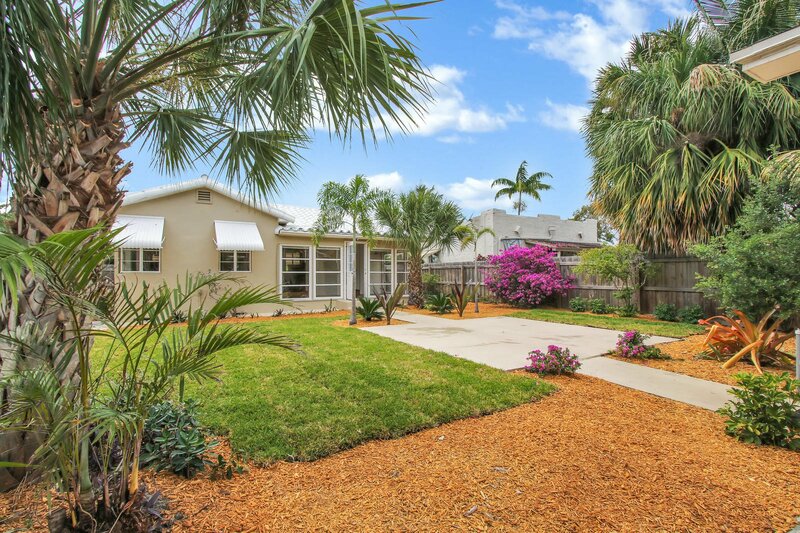 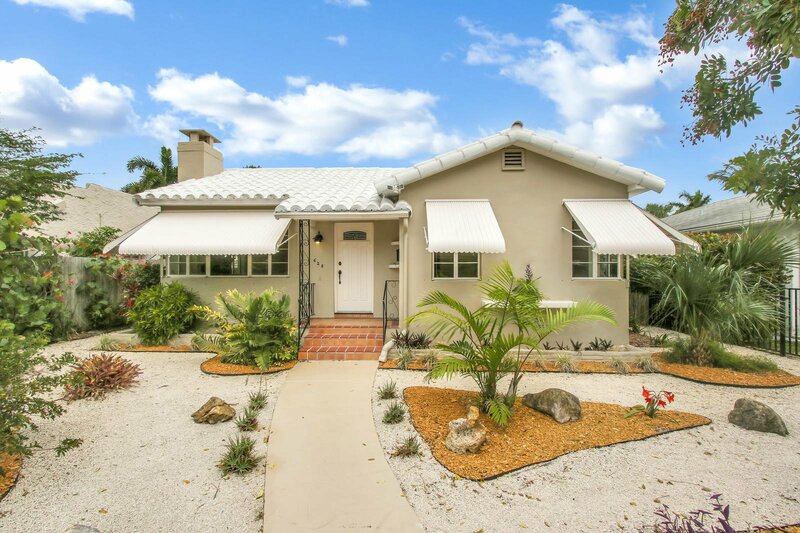 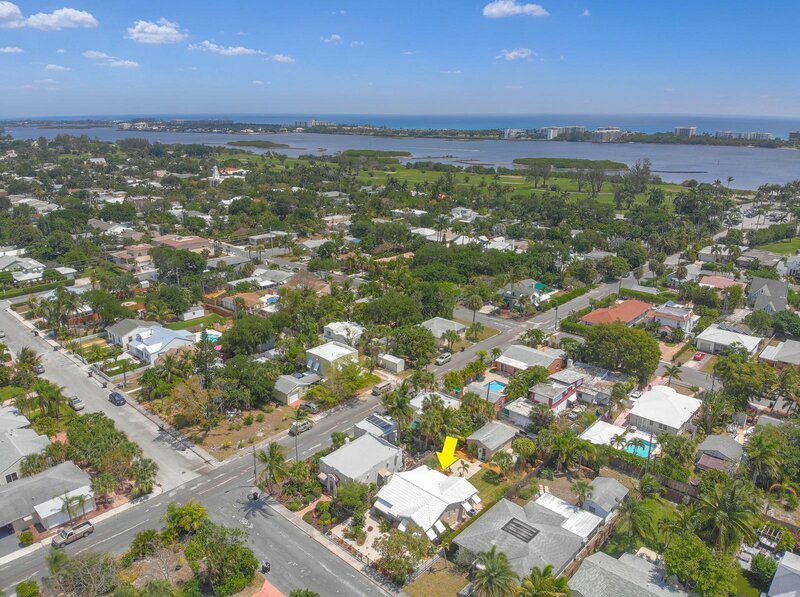 Lastly you are located a short six block walk to downtown Lake Worth Beach featuring everything this wonderful town has to offer. 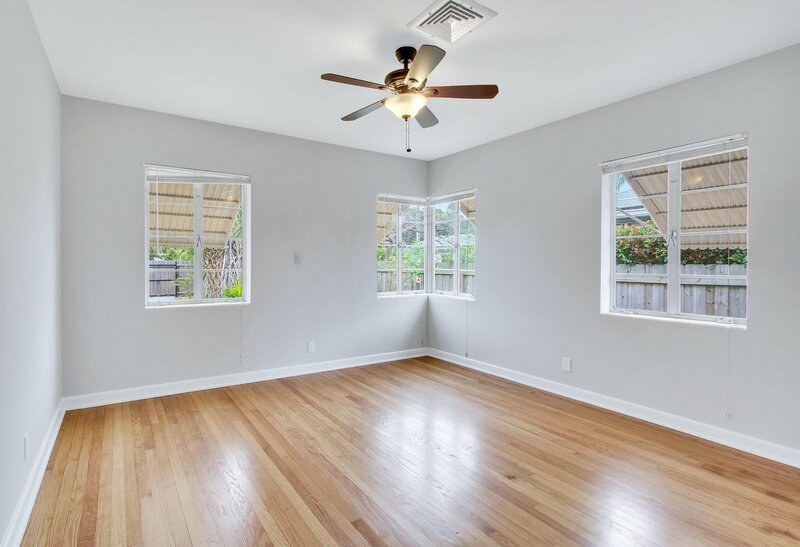 Better Hurry this will not last long!